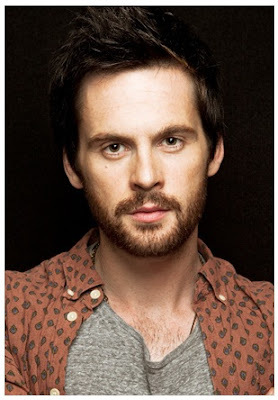 Well, I did not expect our darling chap Tom Riley will be seeking another series even before we've seen him playing a fashion designer in Amazon's THE COLLECTION fashion empire period set drama which airs sometime later this year, but he has just been announced as the lead star of British ITV's new two hour pilot for possible new series WAGSTAFFE directed by Colin Teague. Based on the books by crime author Adam Creed, the character driven dark drama WAGSTAFFE centres on the life and work of Will Wagstaffe (Tom Riley) — a London detective who has suffered terrible personal tragedy with the murder of his parents and his team. 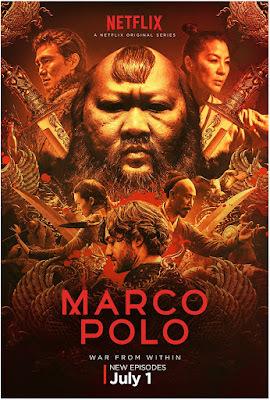 Now here it is, Netflix certainly did wait a very long time to show us the first trailer for the second season of their terribly expensive and not so great MARCO POLO epic series which will get all of its ten new episodes available for viewing around the world on July 1st! The famed explorer MARCO POLO (Lorenzo Richelmy) has now become a trusted part of the Middle Kingdom ruler Kublai Khan's 13th Century court after saving his life in the first season. 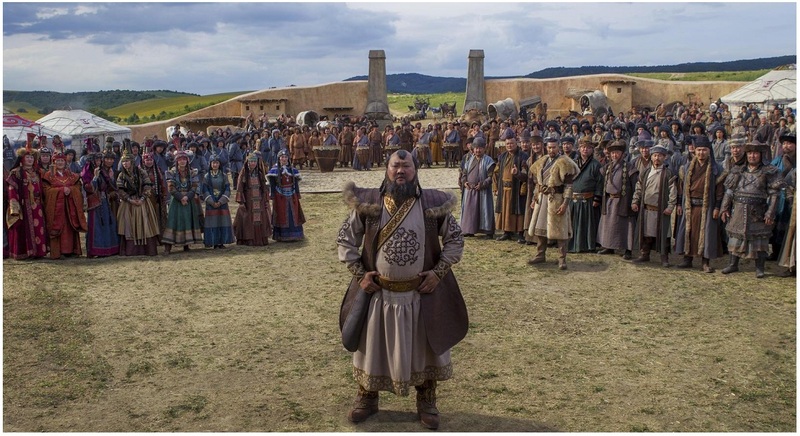 In season 2, Khan’s expanding empire makes him vulnerable in his oversee of the throne as he is faced by a challenger. 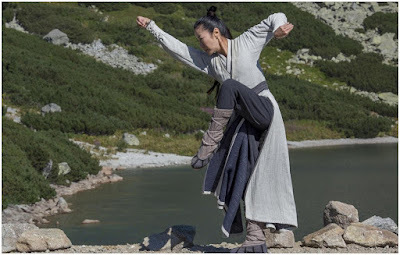 Michelle Yeoh joins the cast as Handmaiden while Gabriel Byrne guest stars as Pope Gregory, Benedict Wong is again the Mongolian ruler Kublai Khan who is looking to expand his empire, Joan Chen is his wise wife and able warrior herself Empress Chabi, Zhu Zhu is Kokachin, Tom Wu is martial arts expert Hundred Eyes, Olivia Cheng is Mei Lin, Claudia Kim is back as princess Khutulun, Rick Yune as prince Kaidu, Remy Hii joins the cast as Prince Jingim, Mahesh Jadu is still very gorgeous as one of Khan's ministers Ahmad! 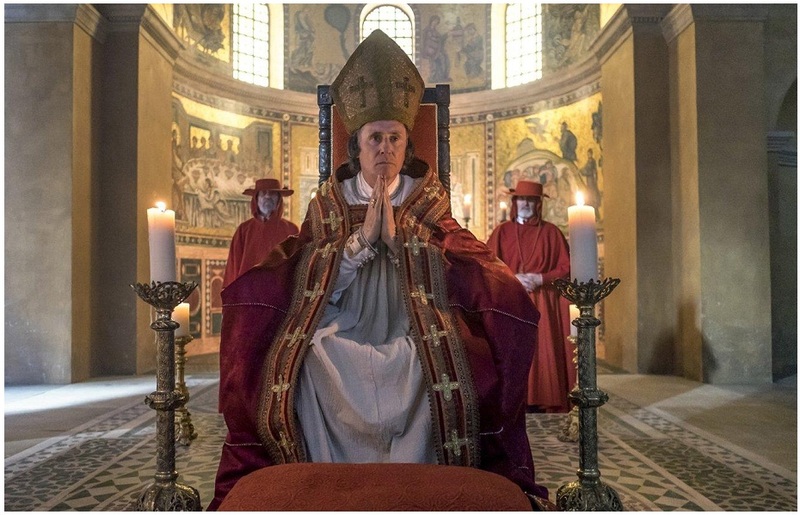 I enjoyed the first series! 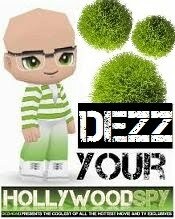 I had a good laugh at your comment on my blog today, Dezzy! 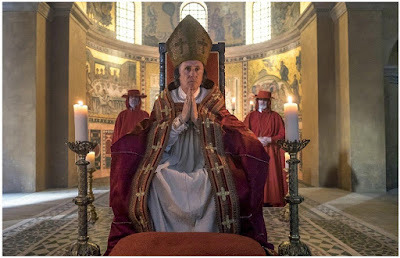 Marco Polo doesn't seem like my cup of tea. This is one Im going to have to skip. I didn't get far with Marco Polo. I think maybe an episode before I got bored. Marco Polo is on my ever growing list of shows to catch. I have a friend from Turkey who really likes that show. Those are some fascinating names :) My dvr is 89% full right now. I am ever so slowly making my way through the shows I already have recorded, but I will get to this one eventually. I've thrown myself onto my British series supplies and I'm good to go next two month with INDIAN SUMMERS, DURRELLS, VERSAILLES, JERICHO serving me well till September, especially now that MARCO POLO and DARK MATTER are returning soon! 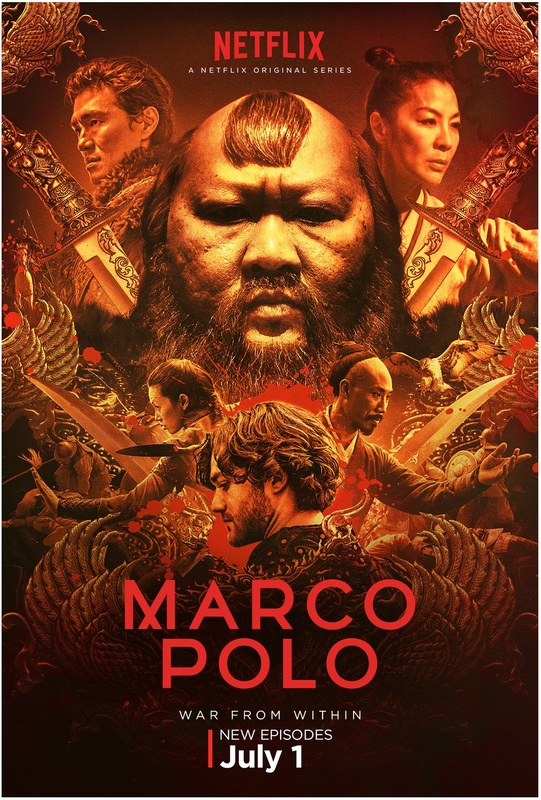 Marco Polo looks interesting to me. Not in a rush to see Marco Polo, maybe later. 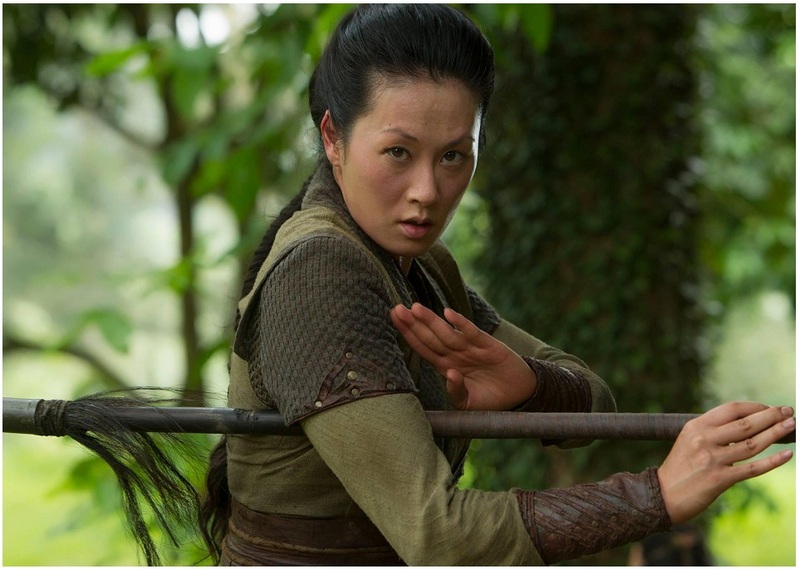 Not seen the first series of Marco Polo yet! I hope I can see both in one go!